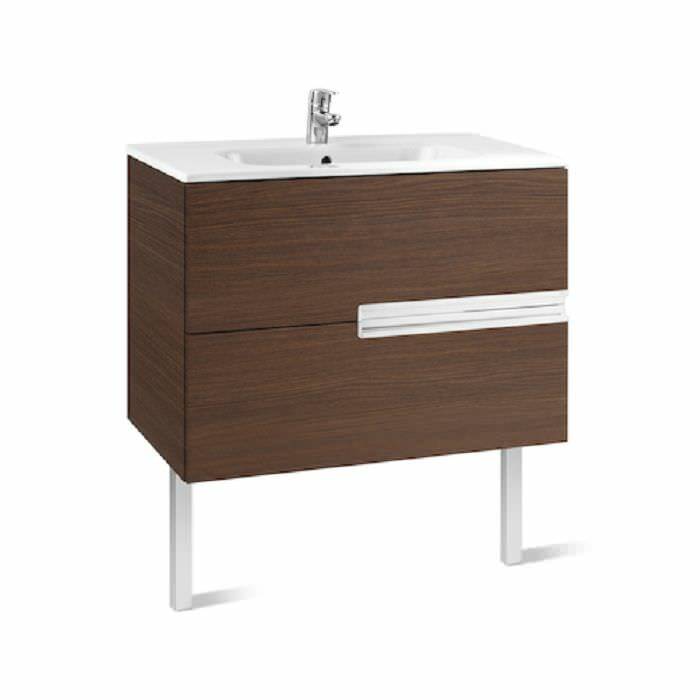 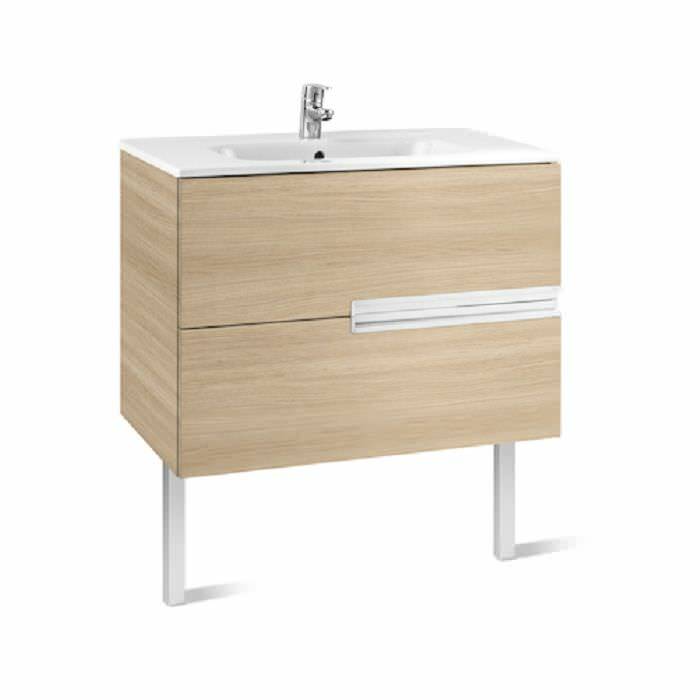 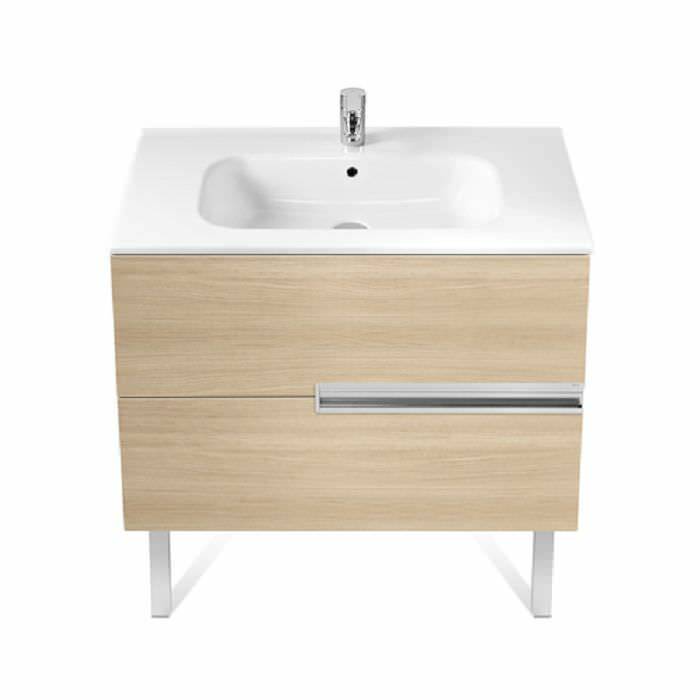 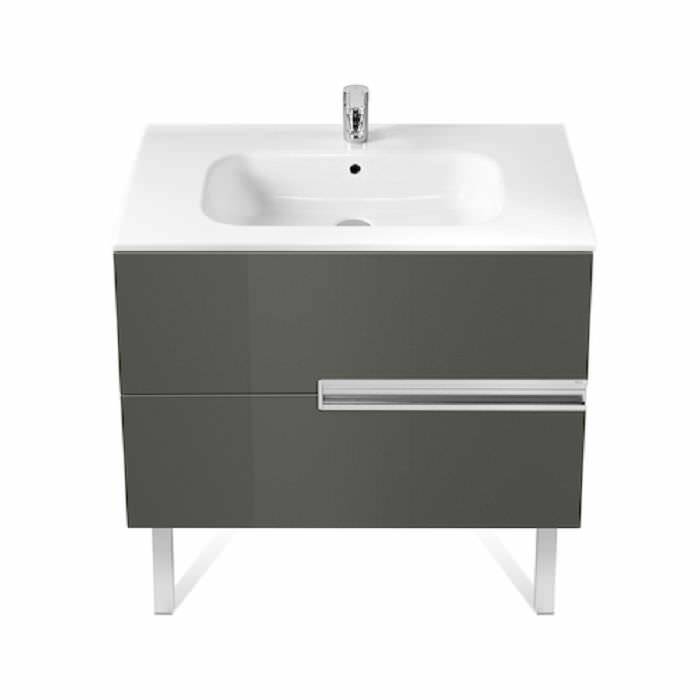 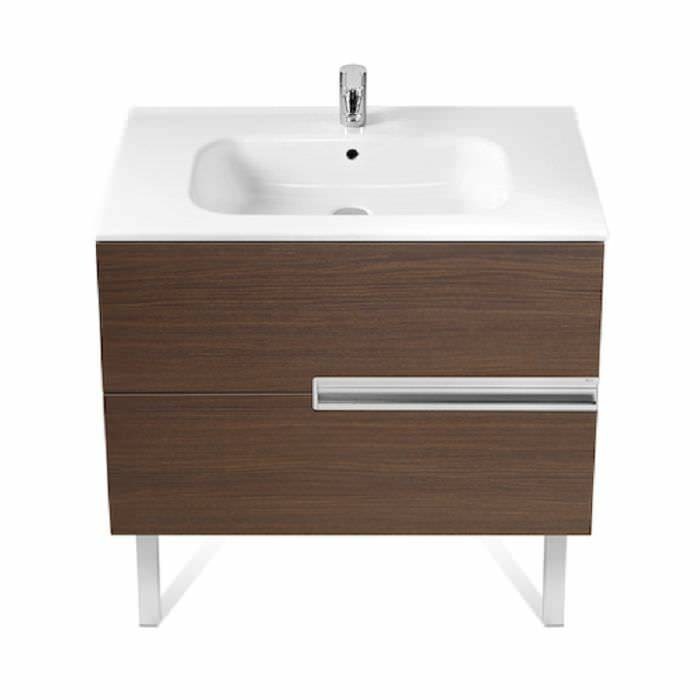 Roca Victoria-N Unik Wall Hung Unit with Basin has a smart design with two soft-close drawers. 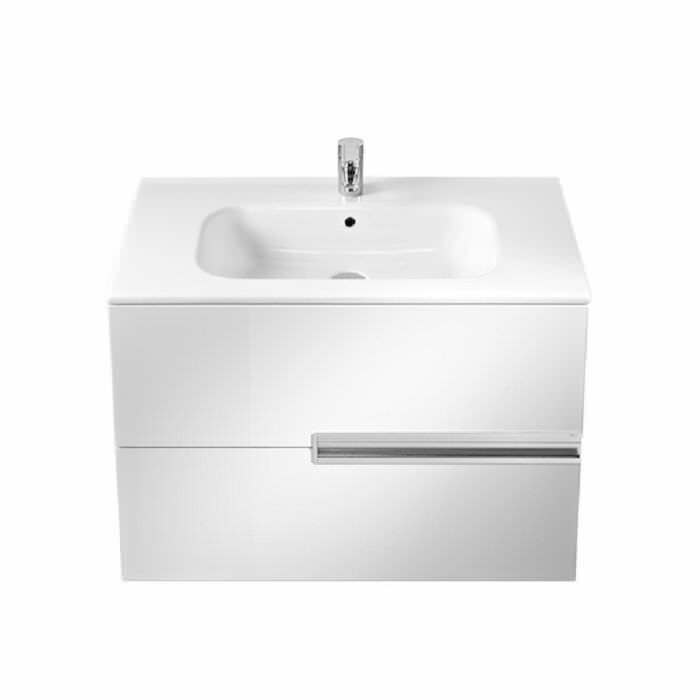 It is made from MDF that offers durability and is an ideal material for use in a damp bathroom environment. 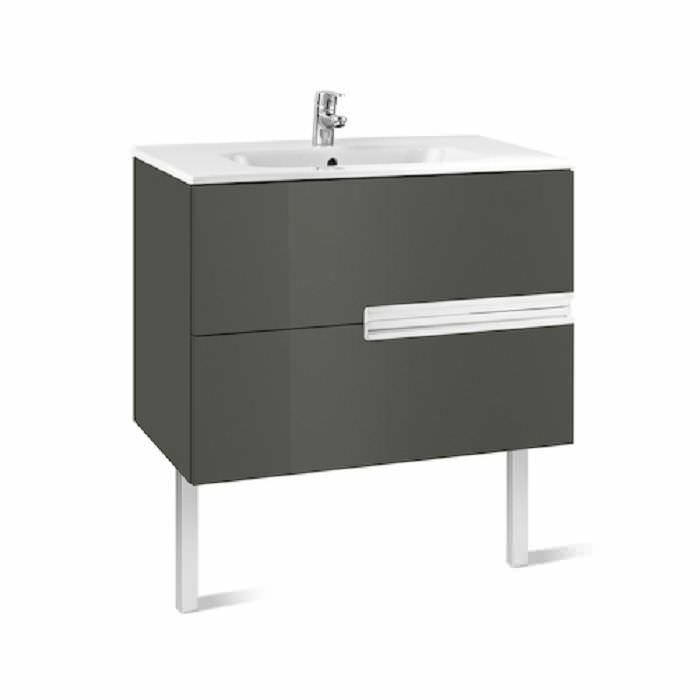 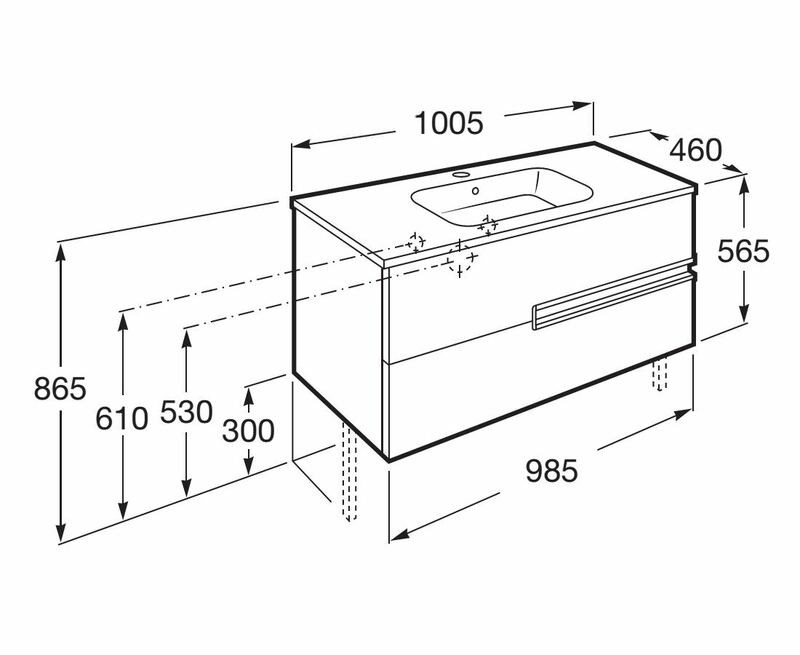 This smart furniture unit offers sufficient storage for your bathroom essentials in the two drawers. 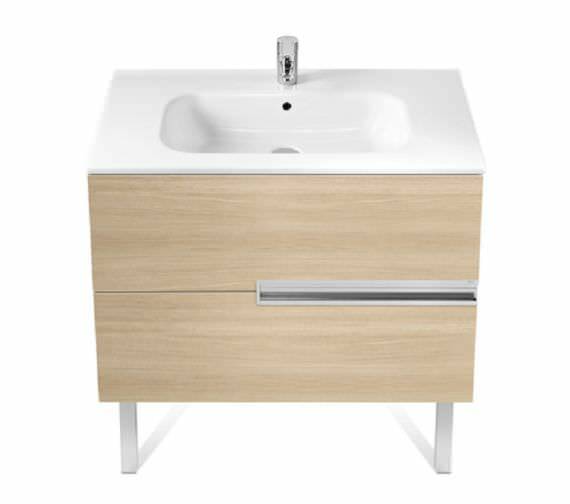 Comes as a wall hung installation to save your valuable bathroom space; it is ably partnered by one taphole Vitreous China basin. 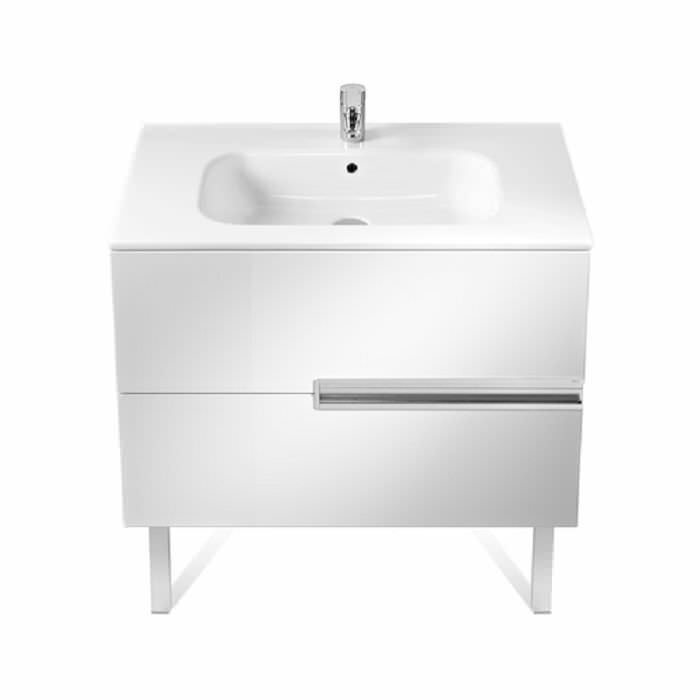 Gorgeous and graceful, it features a lovely gloss white finish. 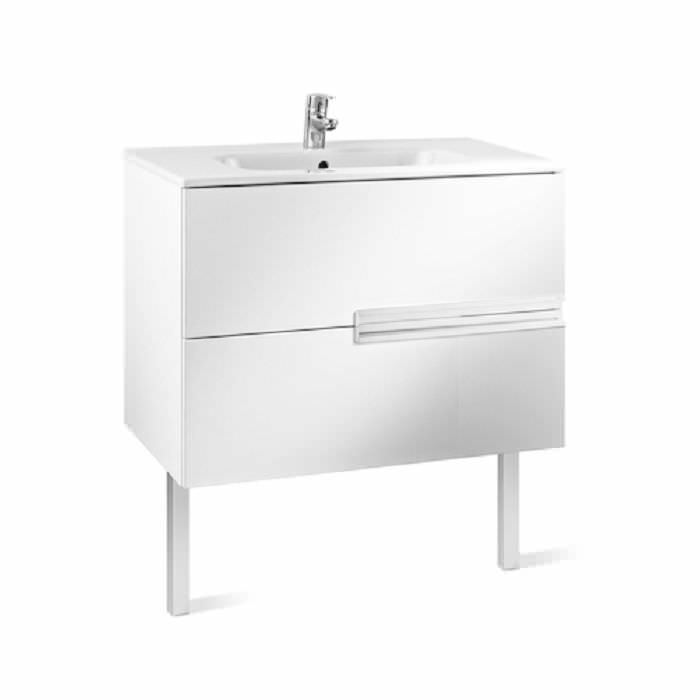 The manufacturer also provides a 2-year guarantee against manufacturing defects.